One of the problems faced in traditional ray tracing is global illumination. Though a certain degree of global illumination can be acheived in the traditional method (for instance, reflection, refraction, shadows), other effects such as caustics and diffuse-color-bleeding are not. Photon Mapping, a technique developed by Henrik Wann Jensen, resolves these issues. Whereas traditional ray tracing only accounts for the observer's perspective in the shading model, photon mapping incorporates both the observer's and the lights' perspectives. As such, effects that are easy to compute from the perspective of the light, such as caustics, and effects that are easy to compute from the user's perspective, such as specular reflections, and refractions, are all incorporated in the photon mapping shading model. This is my progress in trying a different approach to human tracking using the method of cascades. 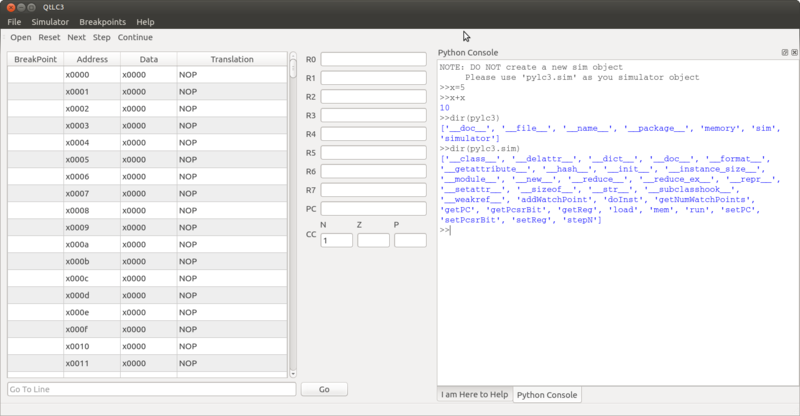 You can install the LC3 python module directly on Ubuntu or Arch Linux. This is my progress thus far on creating a human tracking program in Python using OpenCV.